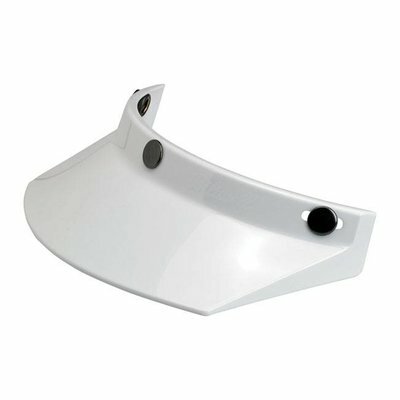 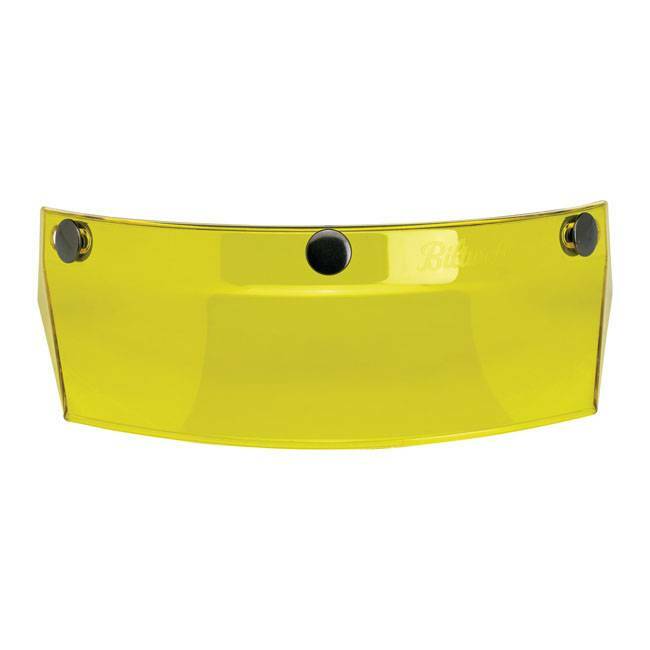 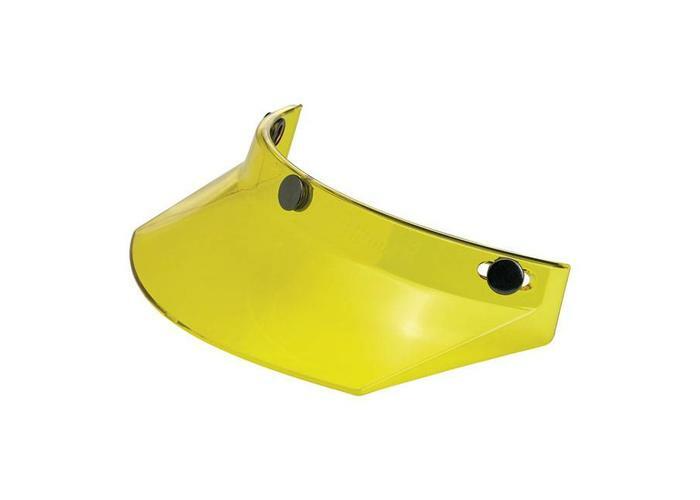 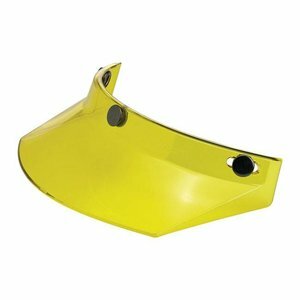 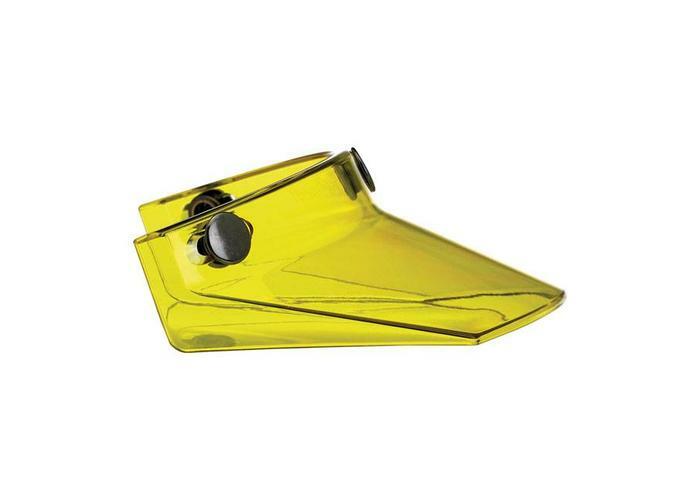 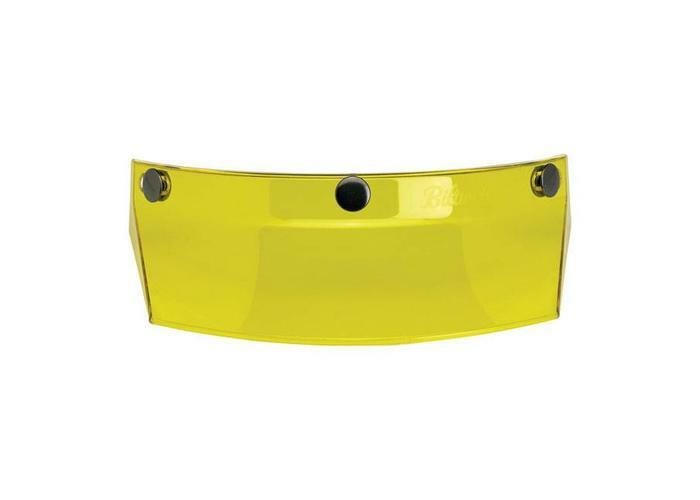 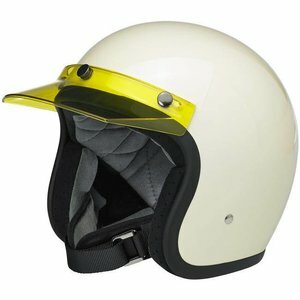 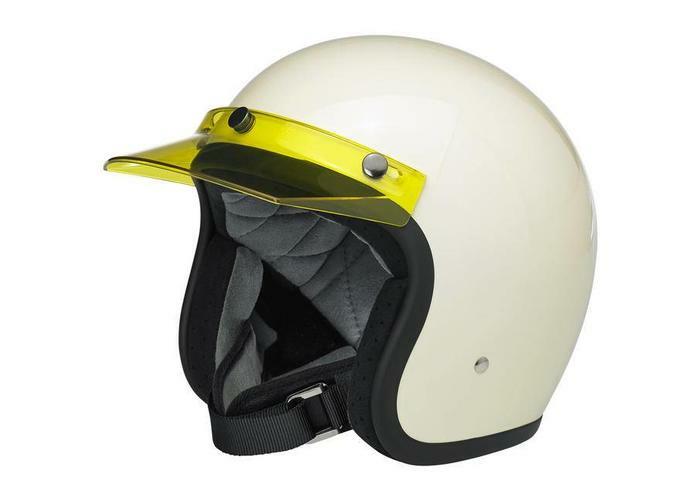 This sturdy Biltwell Visor Yellow can be used perfectly on your Bonanza or Gringo helmet. 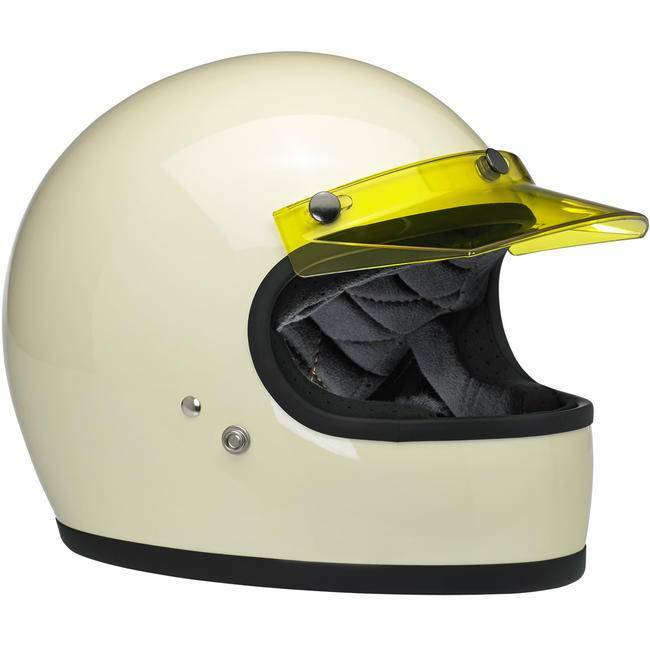 It also fits our ECE approved MT Le Mans helmets. Overview: in terms of pure style, nothing says "motocross" like a classic 3-snap visor. 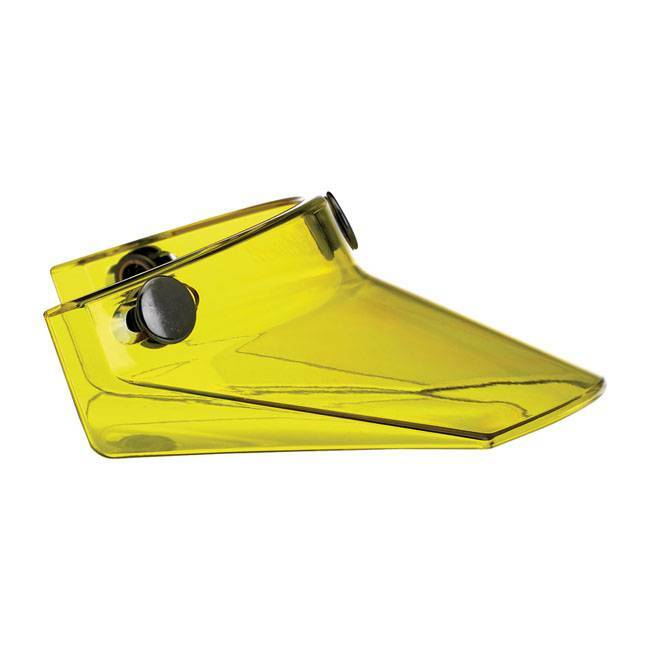 Shorter than a duckbill to reduce pulling at high speeds. 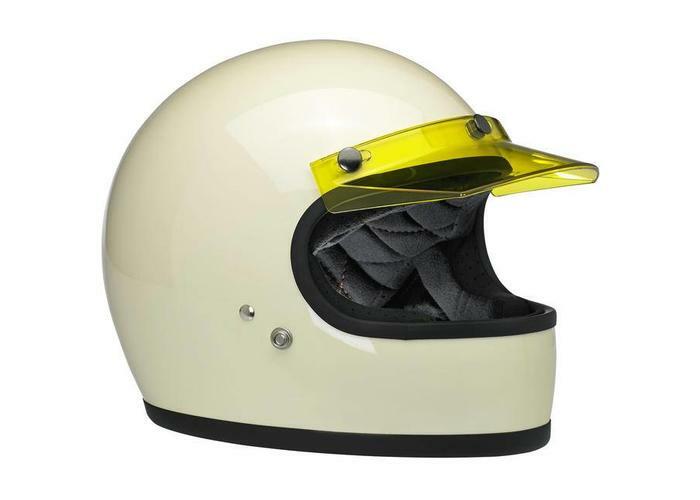 Tapered sides flow smoothly into the helmet for a look that would make Steve McQueen jealous. 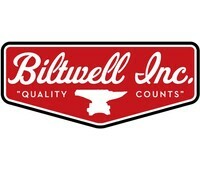 Fitting: Suitable for all Biltwell helmets and most other brands with three press studs on the forehead. 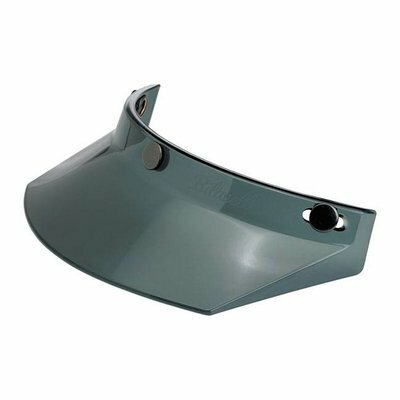 Construction: injection moulded impact and scratch resistant polycarbonate plastic; stainless steel press.